Nebbiolo without a doubt is one of the noblest wines of the world. It best expresses its characteristics in Alto Piemonte (called Spanna) and in Langhe where its largest growing areas exist. In the area it is referred to as “Lampia”, “Michet” and “Rosé”. In bordering Valle d'Aosta there is “Picoutener”. In Valtellina, Lombardia is “Chiavennasca”. The vine is difficult to cultivate with early flowering and late ripening. The grape bunches are compact, very waxy with a subtle skin. The wine colour is between ruby red and garnet with good transparency. The fragrance is spicy and floral balanced with red fruit. The taste is balsamic with a pronounced savouriness provided by minerals present in the soil. The body is particularly tannin especially if consumed when young. Vine cultivated in Piemonte and Oltrepò Pavese (Pavia in Lombardia). Apparently named after the wasps (vespe in Italian) which are attracted to its sweetness. 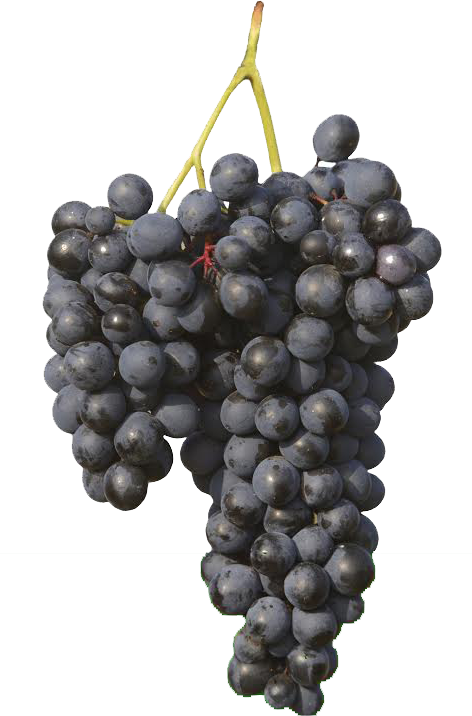 The grape bunch is medium compact with subtle, waxy skins. Used alone in "Colline Novaresi" and "Coste della Sesia", or with others to provide its intense ruby red colouring. Spicy, floral fragrance, elegant and persistent taste. Used with others for production of Bramaterra, or pure in "Coste della Sesia" and "Colline Novaresi". 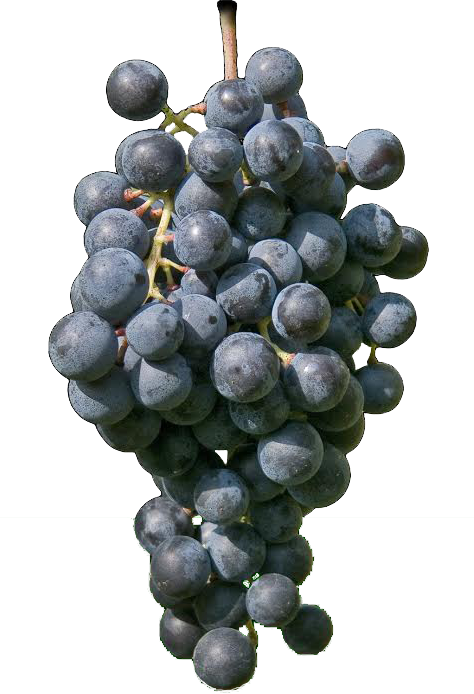 Grape bunch is medium compact with thick, very waxy skins. Colour is ruby red, fruity fragrance, tannin taste, very coherent. 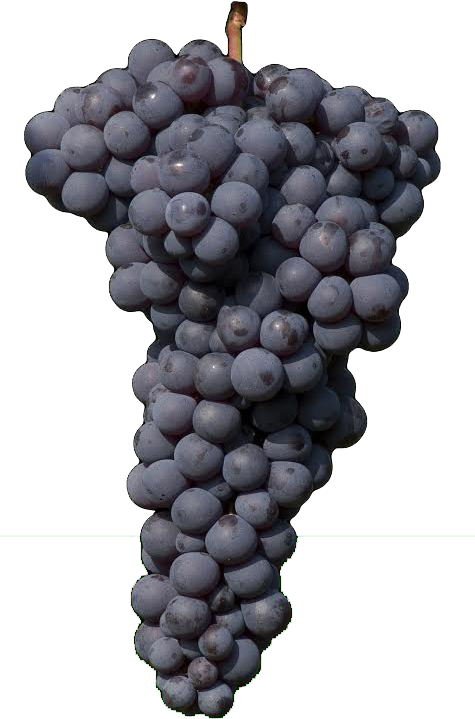 Called also Bonarda di Gattinara, is a vine cultivated between Novara and Vercelli. Medium sized grape bunches, spread out and waxy, very disease resistant, hail resistant. Used rarely pure, most often in minimum percentages for wines such as Ghemme, Boca and Gattinara. Colour is ruby red with violet highlights. Floral fragrance with delicate, fruity taste. Autochthonous to Piemonte. Also used to produce DOCG Erbaluce di Caluso. In Piemonte it is called Greco Novarese. Its strong acidity is suitable not only for white wine but also “spumante” and “vino passato”. 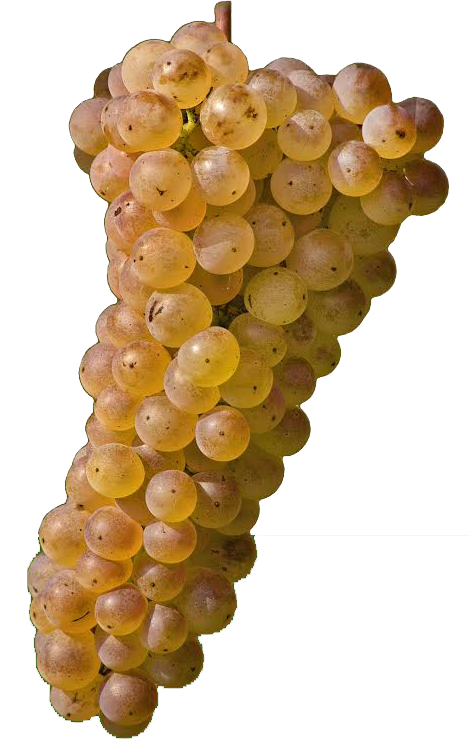 The grape bunch is medium compact with yellow-green waxy skins. The vine is vigorous. The wine is yellow straw coloured with green highlights when young, the passito version has golden highlights. Floral fragrance with citrus hints and minerals with age. Fruity taste, savoury and fresh with almond finish.